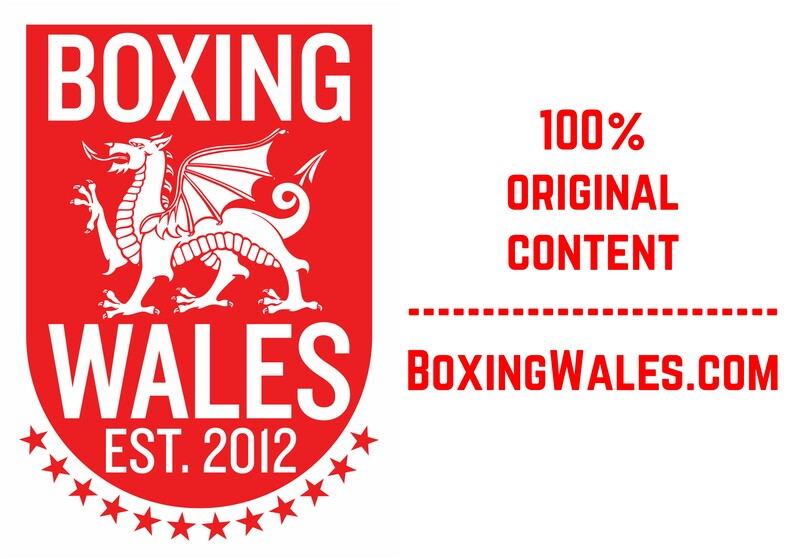 Many observers have labelled ‘Reloaded’ on Saturday night as the best show to happen in Wales for years and Matchroom Sport’s Eddie Hearn has said that they have plans to return to Wales in May. Demand was high for the sell out show with more than 300 people being turned away on the door but there was something for everyone who did get in Cardiff’s packed Motorpoint Arena, most notably; Lee Selby shining in the main event by stopping Rendall Munroe in their British and European title fight, Gary Buckland wining a Split Decision over Gavin Rees in an early Fight of the Year candidate and the showcasing of Olympic gold medallist Anthony Joshua. Hearn intends to build on the success, he said, “I think there’s so many things that came out of tonight that you can roll forward on to May if we come back. Buckland could rematch Rees, Selby will obviously be out again, Cook could be back in a fight and Evans could fight in an eliminator. The star of the show was Selby who recaptured the form that saw shock so many people in his breakthrough bout on Sky Sports screens in 2011. The 26-year-old personally sold 1,000 tickets for the event and Hearn was happy with the performance and the project built around the Barry boy. Hearn said, “He’s brilliant but we’ll only find out how brilliant when he moves to world level and it’s important that we just get the steps right now. Speaking of the show as a whole, Hearn said, “This show had everything, didn’t it? It had big domestic fights, Anthony Joshua who’s always great to see and even the last fight of the night was good too. Prior to the bout, former world champion Gavin Rees said that he may retire if he didn’t beat Gary Buckland but given the nature of the result, a close points defeat in a classic, Hearn isn’t sure what Rees’ decision about the future will be. Hearn said, “Gavin said that if he lost then he’d retire but it’s difficult when he actually boxed quite well and he feels as though he should have won. Who’s he going to fight? Is he going to want to drop down a level and fight? I’d like to see the rematch but you don’t want to fight in too many fights like that. 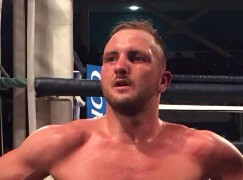 In the contest prior to Rees’, his stablemate Dale Evans faced the biggest test of his career in former British title challenger Eric Ochieng over eight rounds and the Welshman produced his best performance yet in another eventful fight which has made him a part of Hearn’s future plans. Reflecting, Hearn said, “Evans against Ochieng had it all because Evans was gone in the seventh round and Ochieng didn’t have anything left, he couldn’t throw a punch. “I scored the whole fight definitely to Dale by three, minimum. They gave it by one, didn’t they? I didn’t score it like that. I thought Eric was poor, didn’t look fit and he might’ve struggled with the weight moving to welterweight. Swansea’s energetic Chris Jenkins picked up his first career title with a clear points win over France’s Christopher Sibere to become the WBC International light-welterweight champion and his next move will depend on what happens when Darren Hamilton defends his British title for the third time against Curtis Woodhouse in Hull on February 22nd. Hearn said, “It was solid, a good performance, he didn’t look to punch too hard but he won every round against an experienced Frenchman. If Curtis Woodhouse wins then he could fight him, if Darren Hamilton wins then he’ll probably vacate. 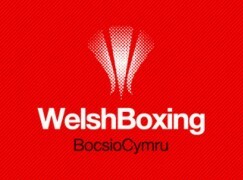 Hearn also disclosed that Welsh super-middleweight champion Tobias Webb, who recovered from a first round knockdown to take a six round decision win over Nathan King, will challenge British champion Paul Smith in Liverpool on March 15th if the BBBoC grant their approval. Former European champion Kerry Hope returned to action to win a standard six round decision over Paul Moffett and Hearn said that the Merthyr middleweight could fight fellow domestic contender John Ryder who unsuccessfully challenged for a British title in September. Hearn is also considering offering Maesteg veteran Jason Cook a place in April’s welterweight Prizefighter tournament. In the final fight of the night, Cook scored an explosive fourth round knockout of Tony Pace to win the Celtic welterweight title in what was supposed to be the final appearance of his 18 year professional career that has included European and IBO title reigns.